SR Hydrolyzed Collagen Peptides provide clinically researched, low molecular weight peptides which help support the integrity, elasticity, regeneration and strength of bodily connective tissues–including skin, bones, cartilage, ligaments and tendons. Bone & Joint Health: Supports bone health and may help restore healthy joint matrix. 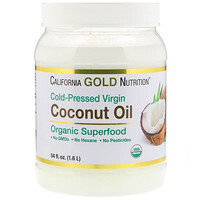 Beauty: Supports skin elasticity and may fight against visible signs of skin aging. Connective Tissue: With 18 Amino Acids known to support tendons, ligaments, and cartilage. Gut Friendly: Hydrolyzed for easy digestion and better absorption. As a dietary supplement, healthy adults combine one scoop into your favorite beverage or meal once daily and mix thoroughly. 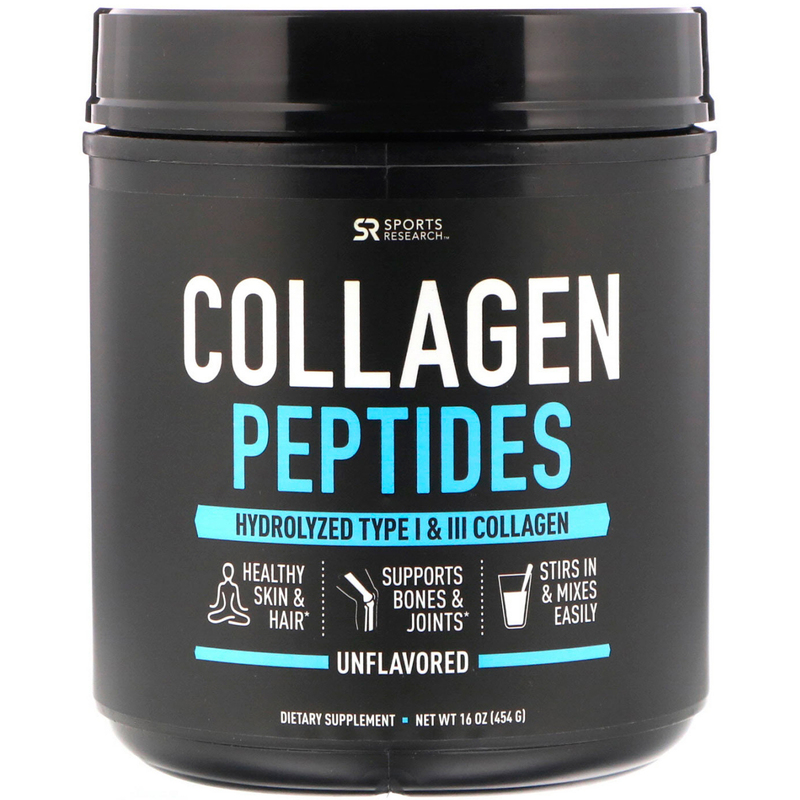 Helpful Tip: Collagen Peptides will clump in cold water. 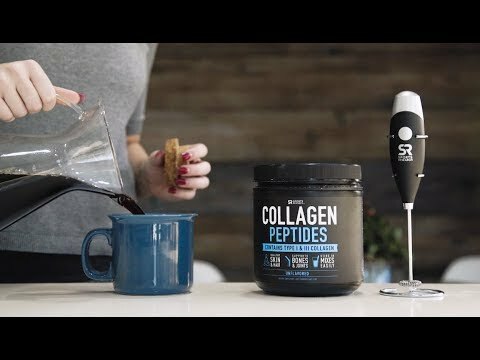 To enjoy Collagen Peptides in cold liquid, simply mix into room temperature liquid first and then add ice. Drink - Add to your morning coffee/tea, orange juice or protein shakes & smoothies. Eat - Mix ½-1 scoop into oatmeal, soup or yogurt for additional nutritional support. Notice: Collagen is not a complete protein. Do not use to replace dietary protein or for weight reduction. Our Collagen Peptides do not contain any of the 8 major allergens identified by FALCPA. Storage Information: Store at room temperature, in a dry place. Protect product from excessive heat, freezing, humidity, and light. Caution: Keep out of reach of children and pets. Consult with a qualified healthcare professional prior to using this product, especially if you are pregnant, nursing, have diagnosed medical conditions, or are taking prescription medications. Do not exceed recommended daily intake. Do not use if safety seal is damaged or missing. This product is packaged by weight, not by volume. Settling of contents occurs over time and cannot be avoided. Variations in aroma, color, taste and solubility may occur. Note: ^11.07 grams per scoop is an average. Individual scooping technique may yield slightly less or slightly more than 11.07 grams.